WILL NOT FIT STOCKS ! 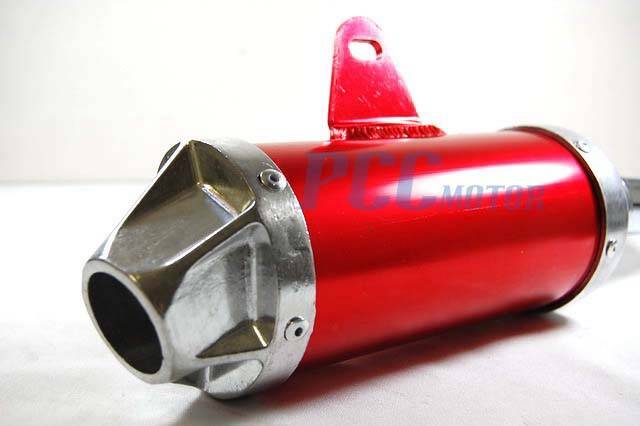 Fits: Fits modified Honda XR50, CRF50 or their copies, Chinese made pit bikes, 70cc, 110cc 125cc. Fits BBR perimeter style frame only. 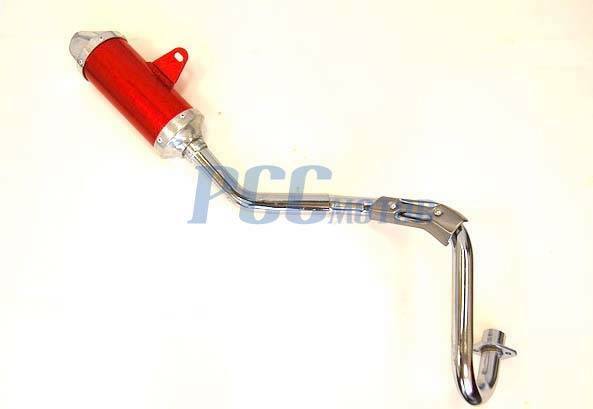 Modification needed for stock bikes!! 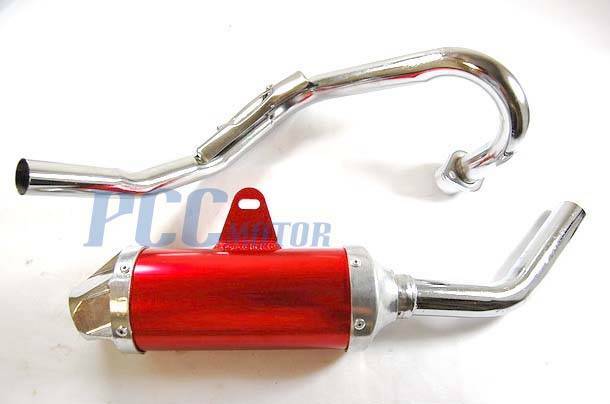 This is a complete 2 piece exhaust system from the head pipe to the tail section. 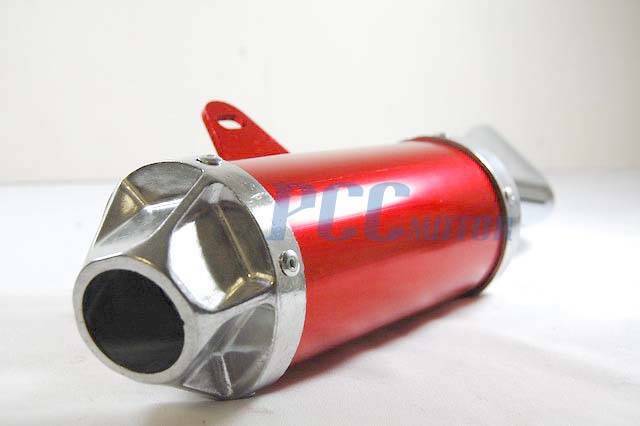 This will make your bike breath with any engine modifications, and also sounds great with a stock bike.This PIPE makes your mini have that deep throaty sound like the big CRF's and gives your mini better throttle response and more power. Everything shown in the pictures will be included. No hardware (bolt or screw) is included.